The weather is warming up and everyone is starting to make plans for their spring and summer activities. This may involve creating lists of things that need to get done for spring cleaning. Or maybe catching up things you didn’t have time to do before. 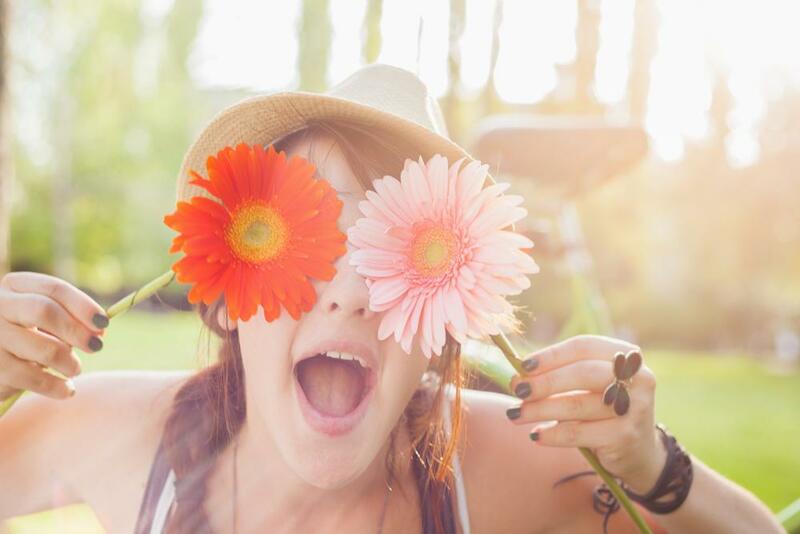 Spring is the perfect time for new beginnings, and that idea couldn’t be truer for your oral health. If it’s been a while since you’ve seen your dentist, you might want to consider getting a dental spring cleaning to spruce up your smile just in time for summer. Did you know that people tend to smile more during the summer time? You wouldn’t want your smile to lack its usual shine. That’s why it’s important to get in for a cleaning as soon as possible! Let’s take a quick look at some of the benefits of a spring dental cleaning. Spring is all about revitalization, and your teeth love to be revitalized. A quick spring cleaning for your teeth will allow you to shrug off the plaque and tartar and help your teeth feel good about themselves again. Remember, the longer you wait to get your teeth cleaned, the harder it becomes to get rid of all that plaque and tartar! Kind of like all that junk that seems to be piling up in the garage. Spring is the perfect time to consider summer plans and start gearing up to carry them out. The key to good oral health is prevention and planning. The more you know about your teeth and your oral health, the better prepared you are for avoiding potential problems. Getting in for a spring dental cleaning can help you stay on your toes when it comes to avoiding oral health problems. Your dentist will be able to identify needs and give you tips and pointers for keeping your teeth shining bright. Spring is the time for sunshine. After a long, gloomy winter, the sun finally decides to come out and play again during spring, and so can your teeth! A spring dental cleaning doesn’t have to just involve getting rid of all the tartar and plaque. Consider getting a teeth whitening treatment done while you’re in the office to give your teeth that extra brightness they need for the sun-filled days ahead of you. Don’t Wait…the Time is Now! Don’t wait to get your dental spring cleaning scheduled as soon as possible. Spring involves movement and growth, so you don’t want to slow down your momentum. The more time you take to plan and prepare for good oral health now, the better you will be in the long run. We can help you get back on track with regular cleanings and checkups so you can get the most out of your spring and summer, without having to worry about your teeth. So, what are you waiting for? Spring into our office today for a spring cleaning!